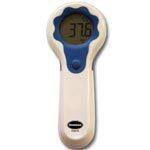 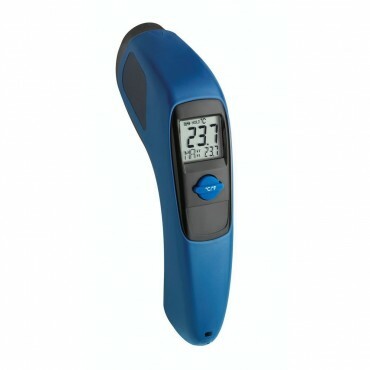 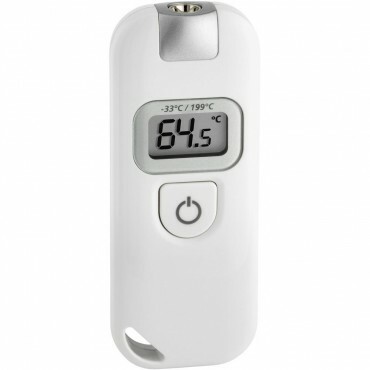 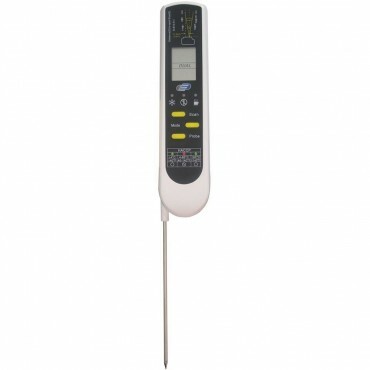 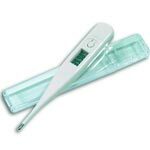 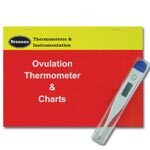 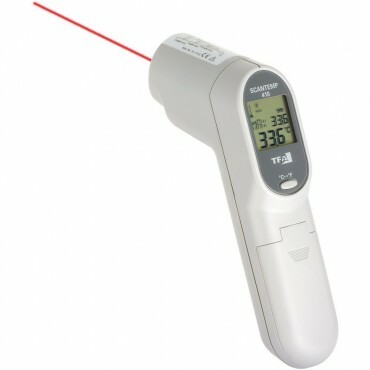 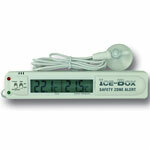 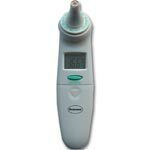 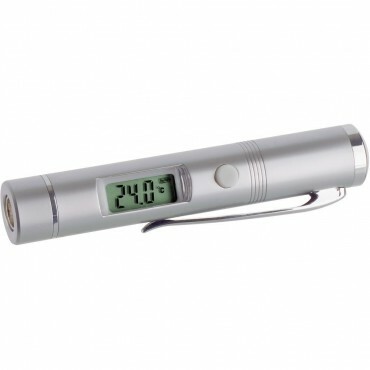 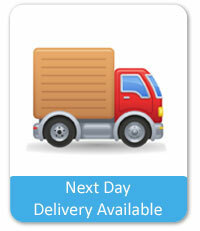 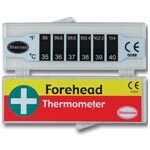 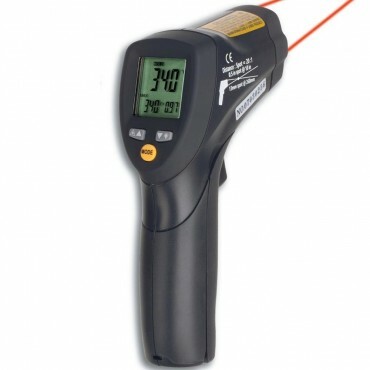 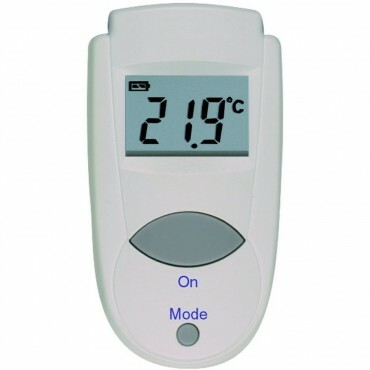 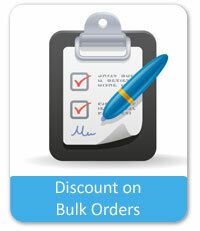 We have a wide selection of infrared thermometers for use with a variety of applications. 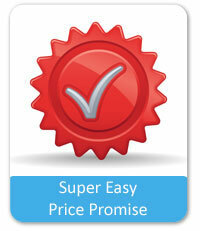 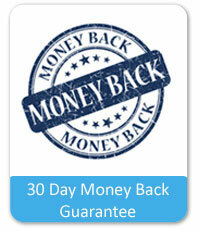 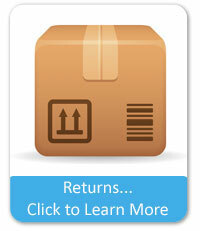 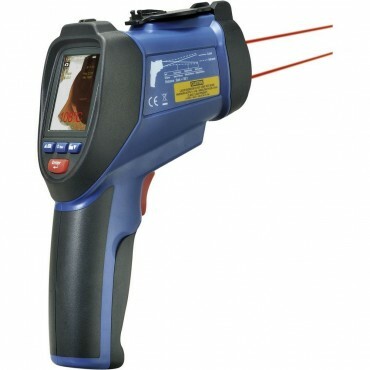 From industrial grade to pocket we have the right infrared unit for you. 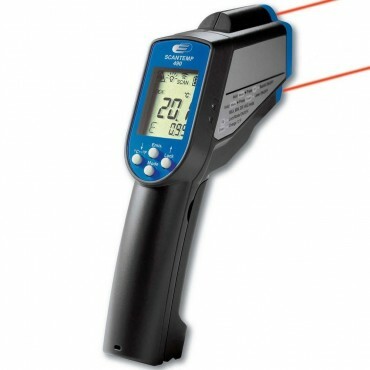 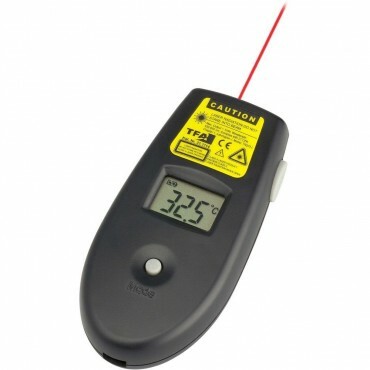 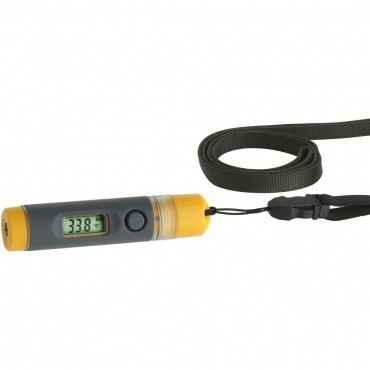 Infrared thermometers are great for measuring hard to reach areas, aswell as pipes, walls, floors etc. 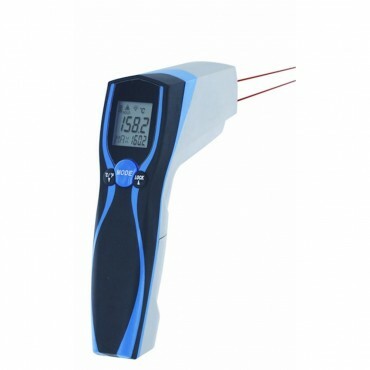 If you have any querries on any of our infrared thermometers, please do give us a call on the contact number at the top of the page.